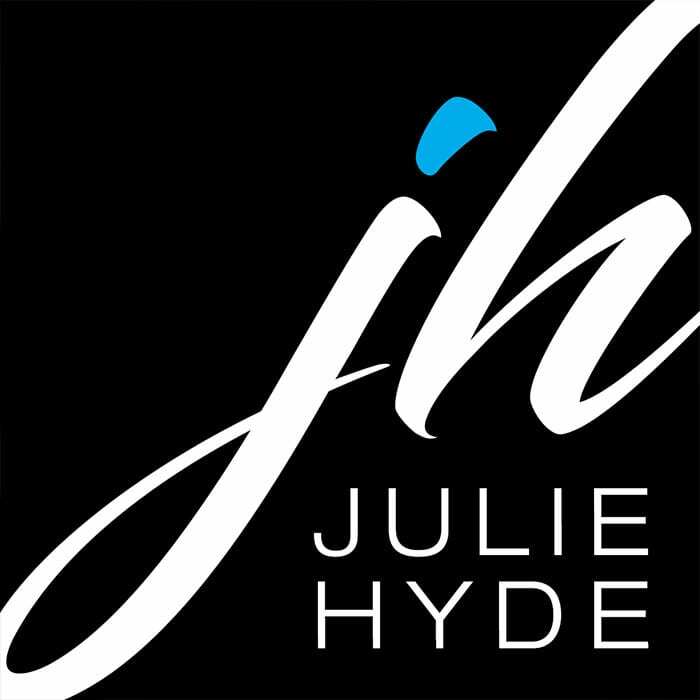 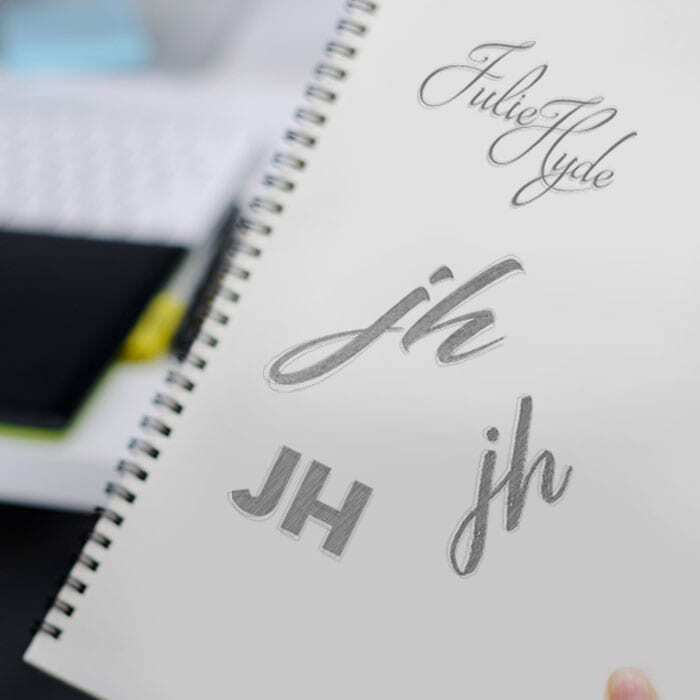 Julie Hyde is an author, speaker and trainer. 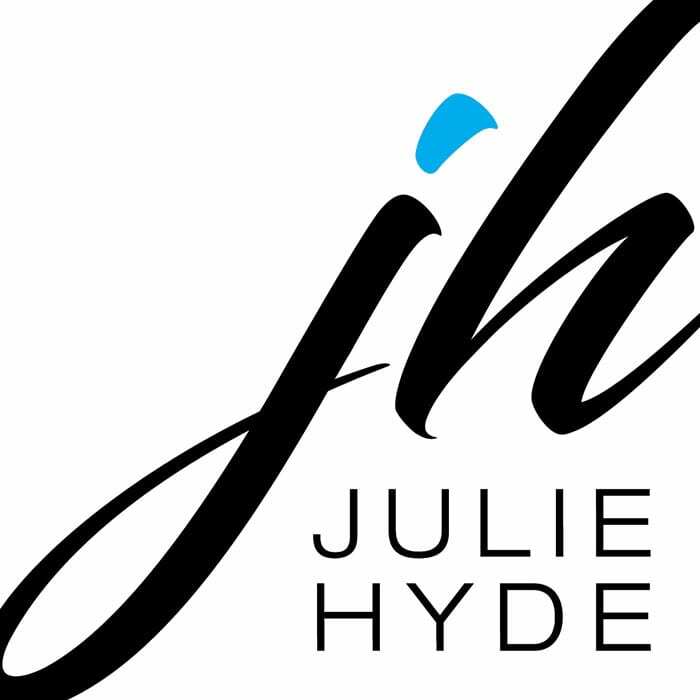 Julie Hyde is an author, speaker and trainer. 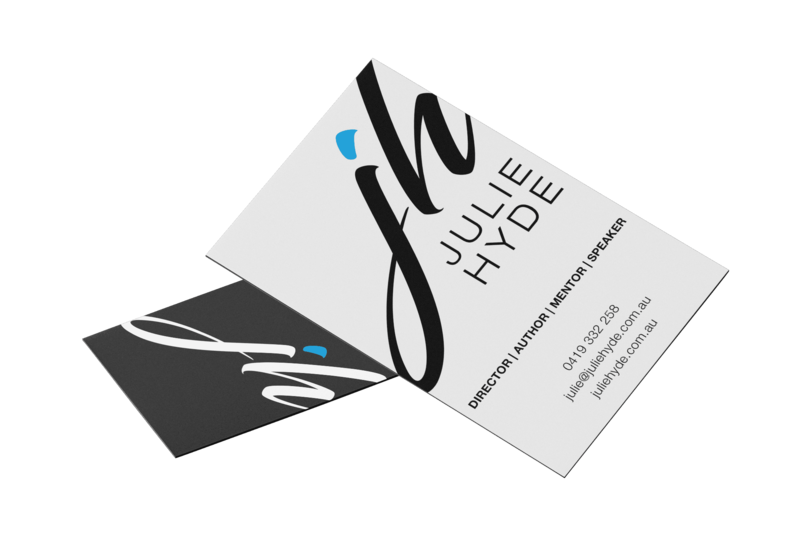 With a new book coming out Buzz Web Media was tasked with producing a new logo that would be consistent with the style of the new book, with a business card to match.